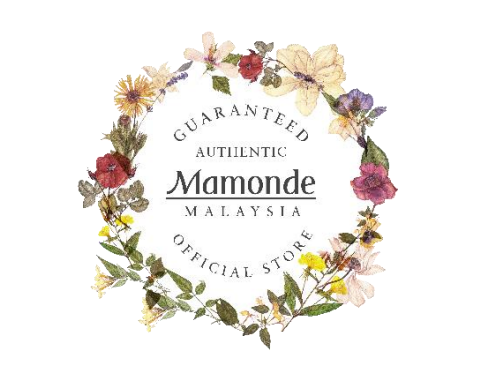 In case you didn't know, Mamonde Malaysia is a cosmetic brand under Amorepacific Malaysia and is the first cosmetic brand of its kind to use only flowers as key ingredients in its formulation. On top of the 5 beauty counters all over Malaysia, this launch on 11street will mean more convenience for customers who prefer to do online shopping or for those who can't find the counters in their state. 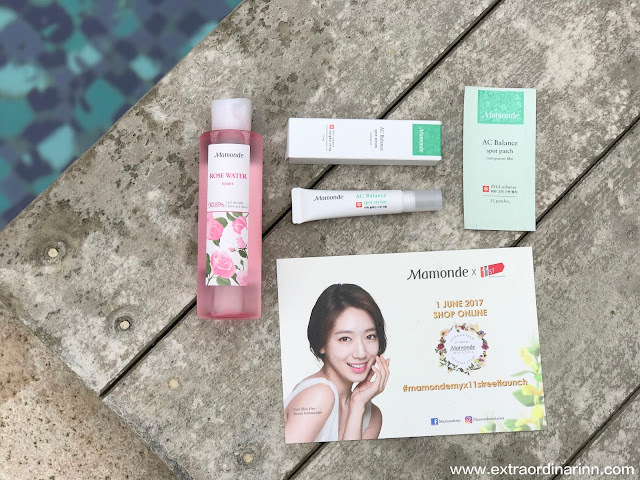 The brand expects its sales to increase by 50% in the next 6 months, and this is also based on a survey done by 11street whereby they found that Korean products are one of the most shopped products online. 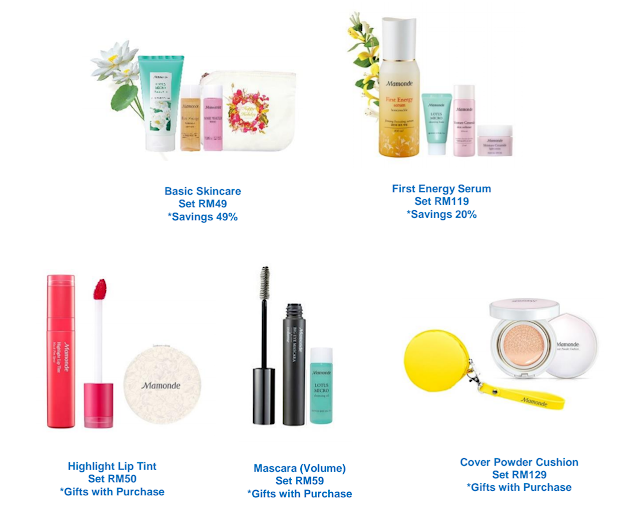 With it's launch on 11street, shoppers are now spoilt for choice with 57 Mamonde skincare, makeup and optional care items, some of which are available exclusively online. 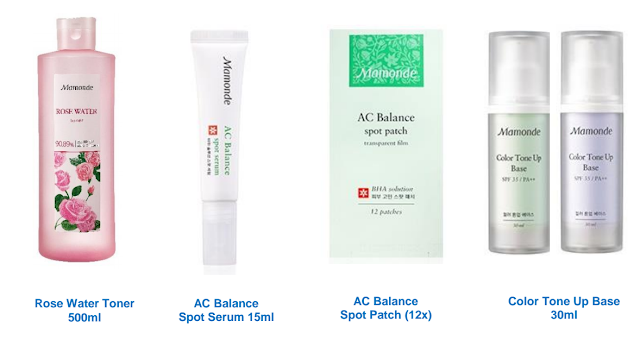 Some of these items include the Colour Tone Up Base 30ml (01-Green & 02-Purple), Rose Water Toner 500ml, AC Balance Spot Serum 15ml, AC Balance Spot Patch (12 patches) which were sent to me by Mamonde Malaysia as well! A word of advice, shoppers who are shopping on 11street should look out for deals sold by Mamonde Malaysia with the logo above to ensure authenticity. 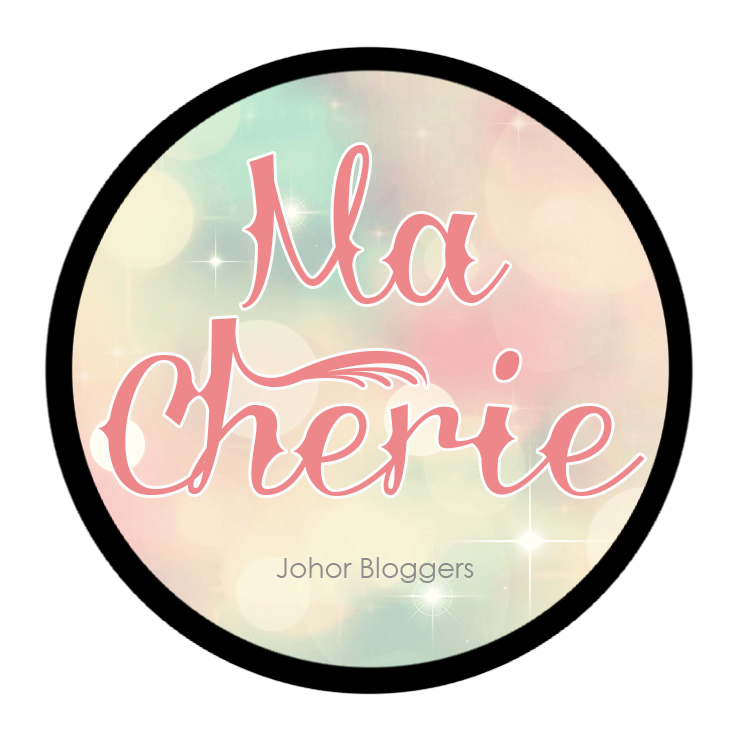 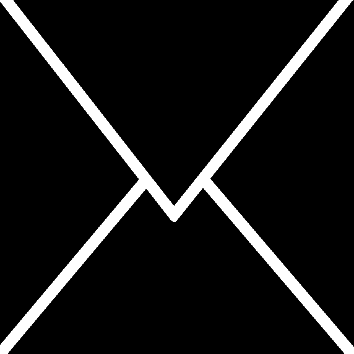 Shopping with the official partner means that you are getting value purchases, quality assurance, exclusive gifts and workshop opportunities.